"I have to say that the hall is excellent and all of the members are so positive about the venue." "Thoroughly enjoying using the hall for our meetings, it has a lovely atmosphere. I would recommend the hall to anyone." A large open area which can be used for larger meetings, conferences and events. 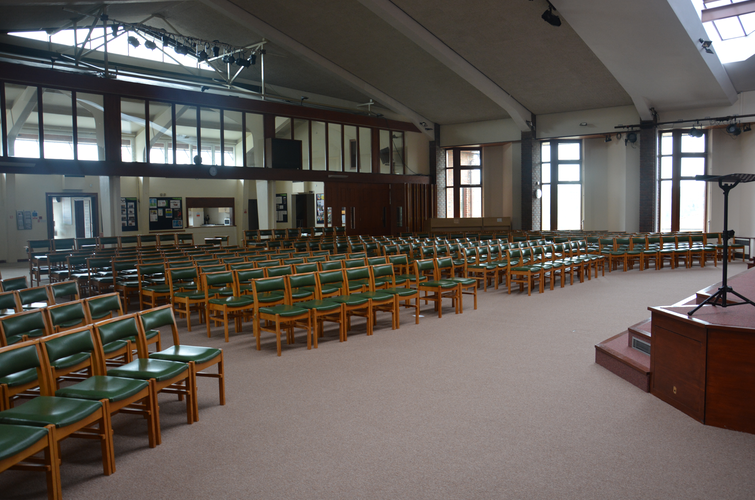 The area includes a main stage, a baptistery and also PA and lighting equipment if required. 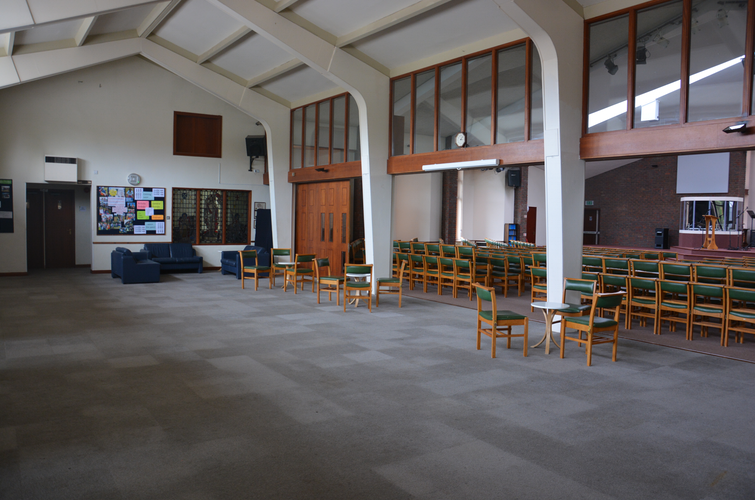 The church lounge is a relaxed and spacious area which can be used for events and meetings. There is also the availability of a fully functioning kitchen. A medium sized hall which includes a kitchen and its own toilet facilities. 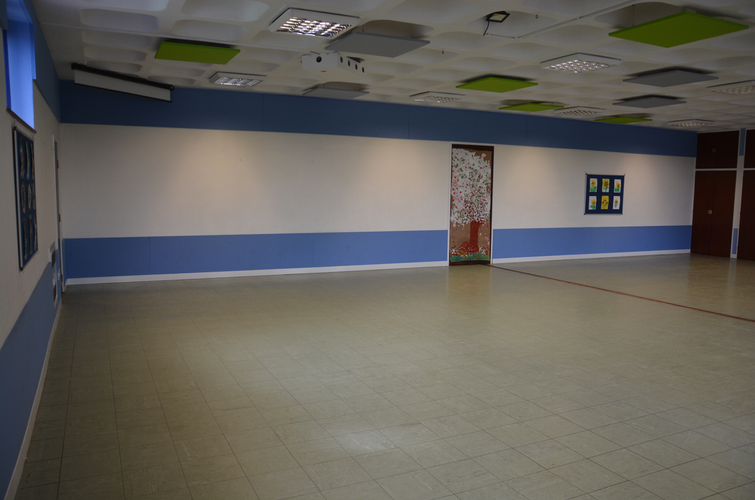 This is a great venue for community events, exercise classes and children’s birthday parties. 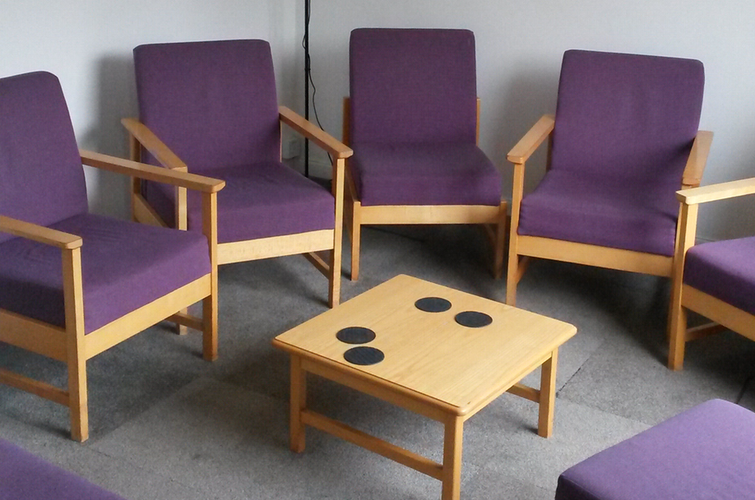 We have several smaller rooms which are ideal for group meetings.